Didi's Greek now has a Food Truck as well! Please inquire! DIDI'S GREEK NOW HAS A FOOD TRUCK! ASK US ABOUT HAVING US AT YOUR SPECIAL EVENTS!!! Birthday parties, weddings and outdoor events of any kind are suitable for you to have you're very own Didi’s Greek Souvlaki cart roll on up and serve your guests some of the finest lamb and chicken B.C. has to offer. Ask us about having Didi's Greek at your wedding to serve a midnight menu to your guests. Please leave a reply to this post to request that we attend your next celebration, birthday party, re-union, wedding and/or any special event. 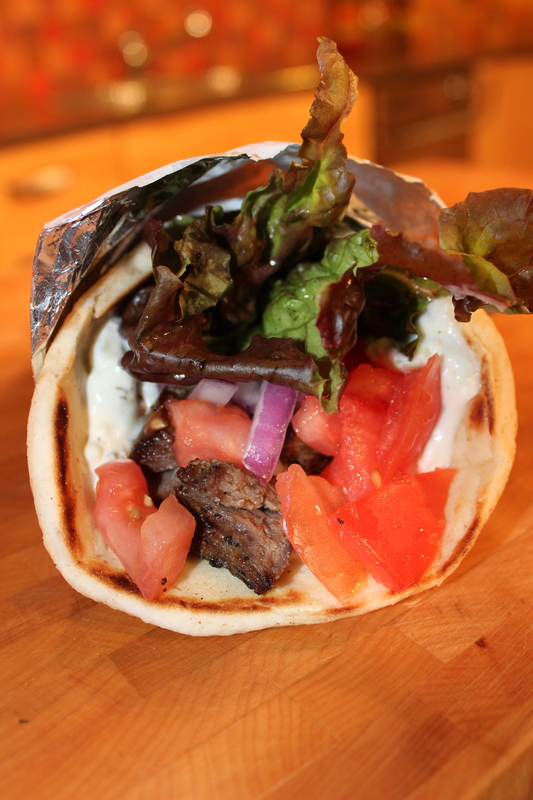 All Souvlaki wraps are served in a warm whole wheat pita with diced tomatoes, onions, parsley and traditional tzatziki. We use extra virgin olive oil in all preparation of any food. For inquiries please contact us directly. Like us on Facebook at https://www.facebook.com/DidisGreek and follow us on Instragram! 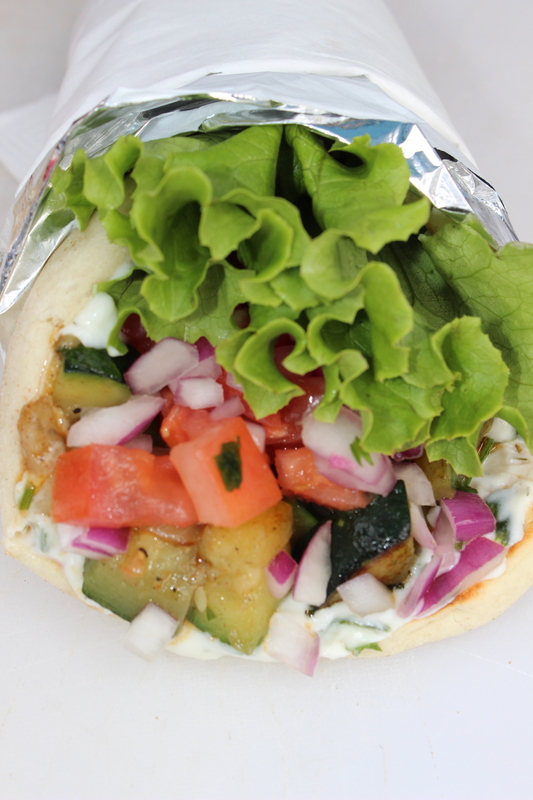 Follow us on twitter and on the Eat Street App http://streetfoodapp.com/vancouver/didis-greek for our daily schedule/locations.